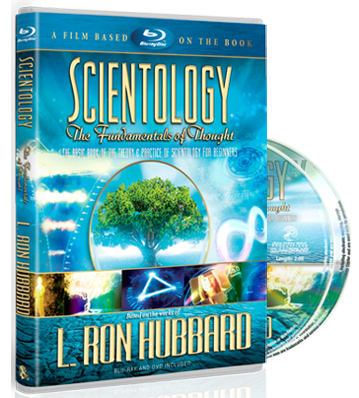 Unlike religions with Judeo-Christian origins, the Church of Scientology has no set dogma concerning God that it imposes on its members. 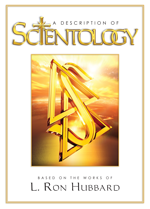 As with all its tenets, Scientology does not ask individuals to accept anything on faith alone. Rather, as one’s level of spiritual awareness increases through participation in Scientology auditing and training, one attains his own certainty of every dynamic. Accordingly, only when the Seventh Dynamic (spiritual) is reached in its entirety will one discover and come to a full understanding of the Eighth Dynamic (infinity) and one’s relationship to the Supreme Being.